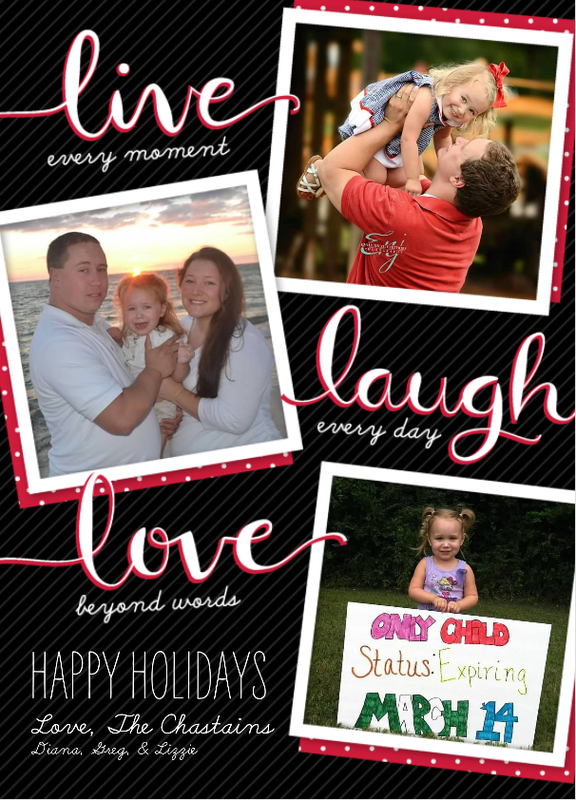 Although I am an affiliate for Shutterfly, I have been using them to make beautiful creations for years. I have been using Shutterfly to create lasting memories that I absolutely love. I love that you can stack coupons and they always offer great freebies. Like you can get 50 FREE prints just for signing up and right now you can get unlimited free prints if you order through their app. How amazing is that? I get all my prints from them. And I make a wall calendar for my father-in-law almost every year so he can have beautiful, quality pictures of his grandkids in his office as well as a very useful item that even has everyone's birthday already on it. I have created so many other beautiful photo gifts as well. I created unique birthday invitations for my daughter's first birthday party that I still love. Shutterfly Photo Books! 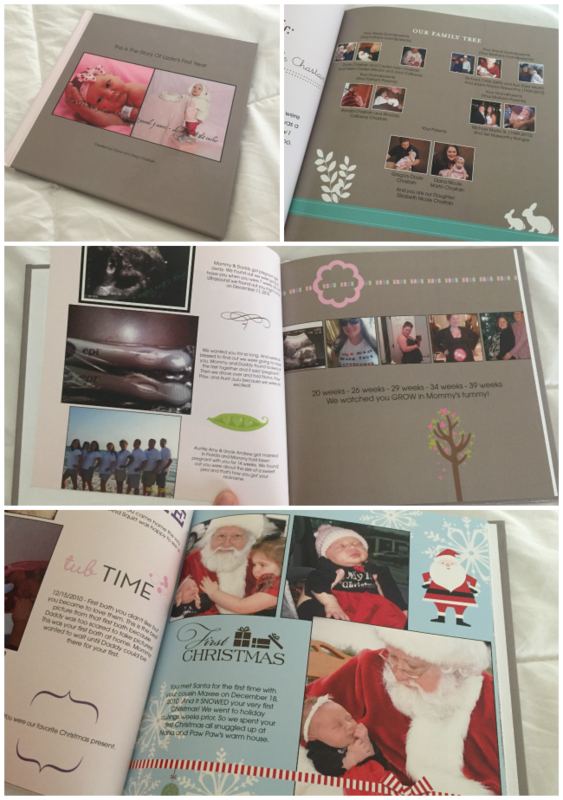 I can not say enough nice things about Shutterfly Photo Books! Whether it's a gorgeous wedding photo album, a new baby memory book, a fun-filled family photo album, an adventurous travel photo album, or a personalized children’s book, Shutterfly has a professionally bound photo book that's perfect for you. 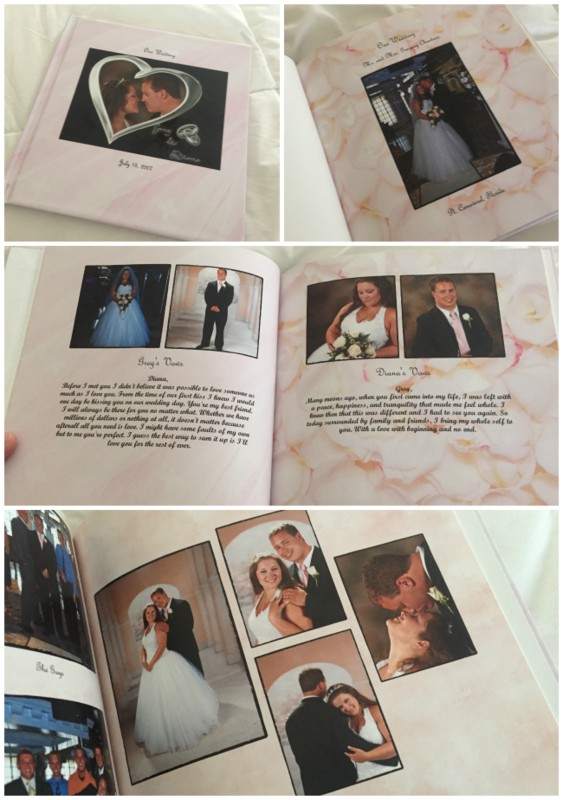 Not only did I create a beautiful memory book to showcase my daughter's first year that I can cherish forever, I also made an awesome book of my wedding to share with relatives who weren't able to come. What do you think of Shutterfly? 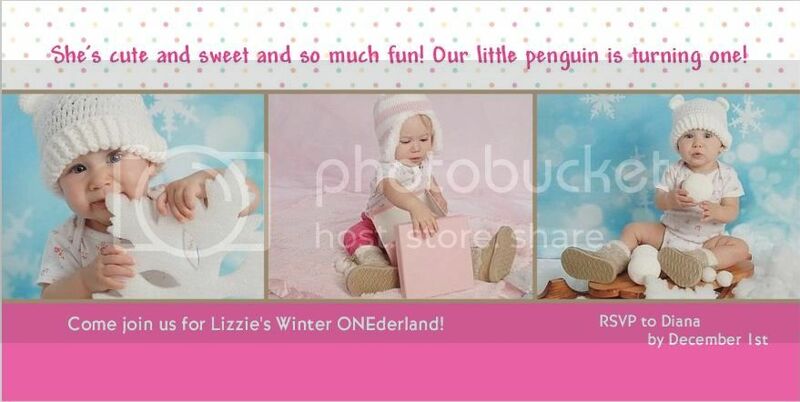 Do you like to create photo gifts to share? Although I am a Shutterfly affiliate, which means I make a small percentage when a purchase is made, I have loved Shutterfly for years and will continue to recommend them. As always, all opinions are my own. Yes!! I love Shutterfly too!! They always have amazing deals and even more amazing quality!! I always like making photo books with Shutterfly. I always enjoy making photo books. One year I made some for my parents of all the events that took place during the year. They were so happy and treasured the books and looked at them often.